Hairstyle is an important element of our appearance. Even if we wear the most beautiful dress but the hair is messy, we will not look graceful and fashionable. Therefore, it is important to learn some hairstyles that add stylishness to your overall look. Most women, especially those who are busy working at offices often do not have enough time to style their hair. Therefore, they often have their cut in very short length. In fact, stylish hairstyle does not always require complicated technique. Some of them are simple that can be done in five minutes even less. 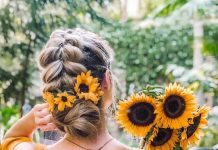 You do not need to get up very early in the morning just to style your hair within these five minutes hairstyles. You just need to prepare a comb, hair pins, hair ties, and a bottle of hairspray. Fishtail hairstyle, often called as fishtail braids, has been very popular since the last three years. It often appears on fashion shows and red carpet events. 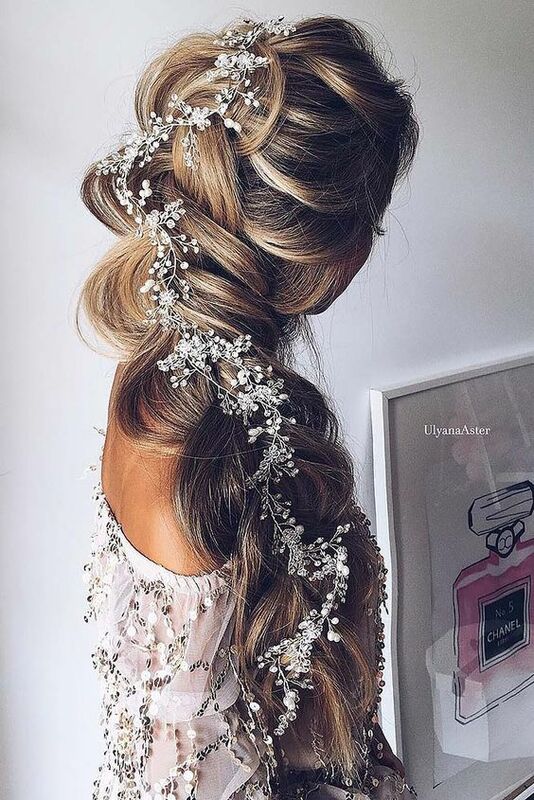 In a glance, this hairstyle looks a little bit complex. You might think that it needs a long time to make fishtail braids. In fact, it is very simple to do. Comb or brush your hair to begin. Divide your hair in two sections and put both sections on the left or right side of your head. Take some strands of your hair from the outside to the right section and some strands of hair from the outside of the right section. Cross the two sections in the middle. 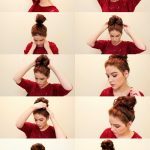 Take other strands and do the same steps heading the tip of your hair. Tie the end your braids. 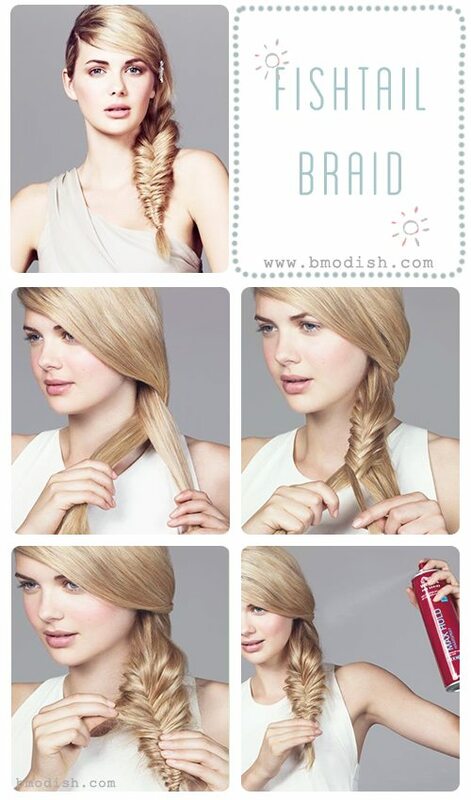 You can spray the braids with hairspray to secure them. Another quick hairstyle is The Roll Side. This hairstyle is originated from France. 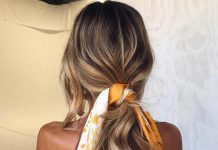 The Roll Side can be applied to straight and wavy hair. In this hairstyle, you will look classic but very pretty. Unlike fishtail hairstyle which only works for long hair, The Side Rolls can work for short hair too. 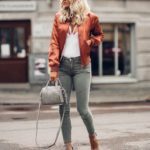 With this hairstyle, you will look feminine. Here are how to do it. Take some parts of your hair from the front to your left or right. Roll this section up in your side of your hair until above the ear. Secure it with a hair pin. Finally comb the rest of your hair (the parts which are not rolled up) and leave it hanging down naturally. Double Knots hair is one of the trends in 2012. Until know this hairstyle is still popular. 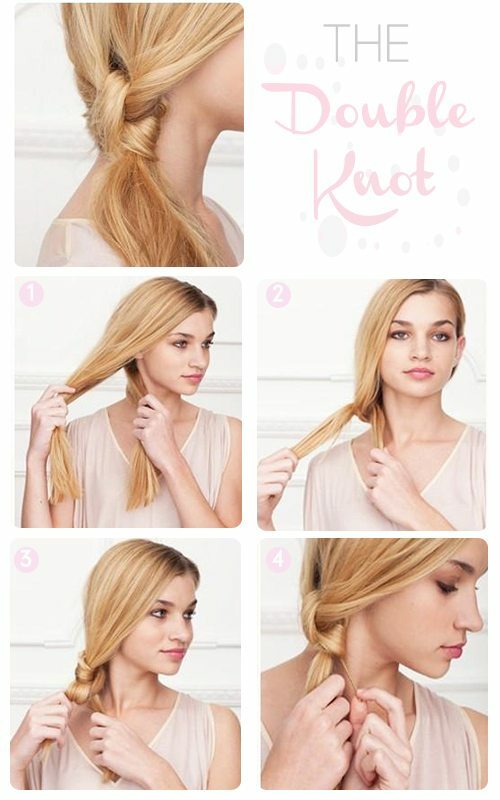 There are only four steps to do this hairstyle. Divide your hair in two sections from the crown until the nape of the neck. Use each of your hands to hold the sections with your right hand holding the right section and left hand holding the other section. Next, simply make a single knot from the two hair sections. Make another knot that follows the first knot. Finally tie you hair below the last know using a booby pin.